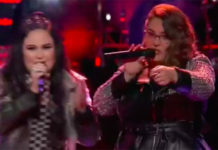 Madi Davis from Team Pharrell sings ‘Big Girls Don’t Cry’ on The Voice Season 9 Top 9 Live Shows, Monday, December 7, 2015. “It was so serene and beautiful. It was so different and it was very unexpected,” said Adam Levine. “I felt like watching a Disney movie. 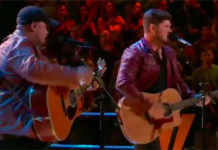 It was too perfect to be live,” said Blake Shelton. 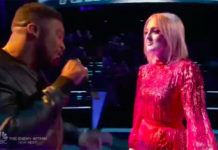 “That was a good production and you sang that like you prepared for Broadway,” said Pharrell Williams. 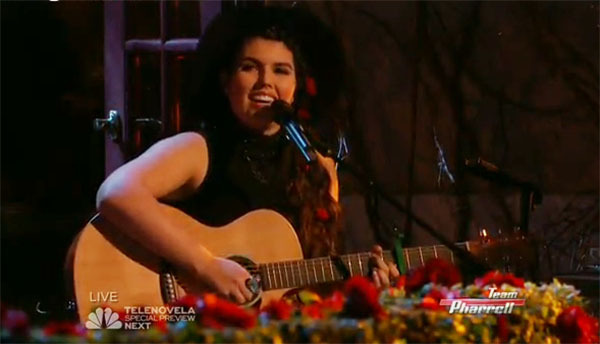 Did you like Madi Davis’ performance tonight? Share your thoughts and views on the comment section below.